As you'll know by now, we're huge fans of OPEN's New U.P. 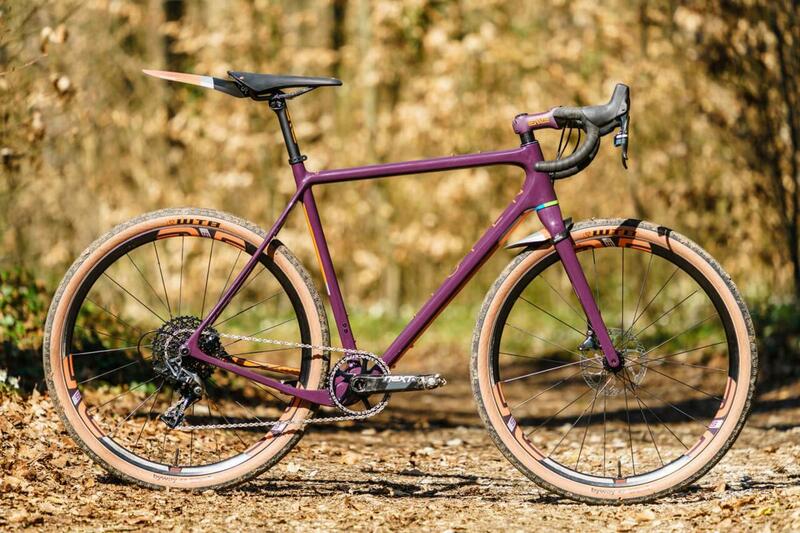 There's not much they could do to make this incredibly versatile "gravelplus" dream machine any more special, but being OPEN they've found a way with their limited edition colourschemes. 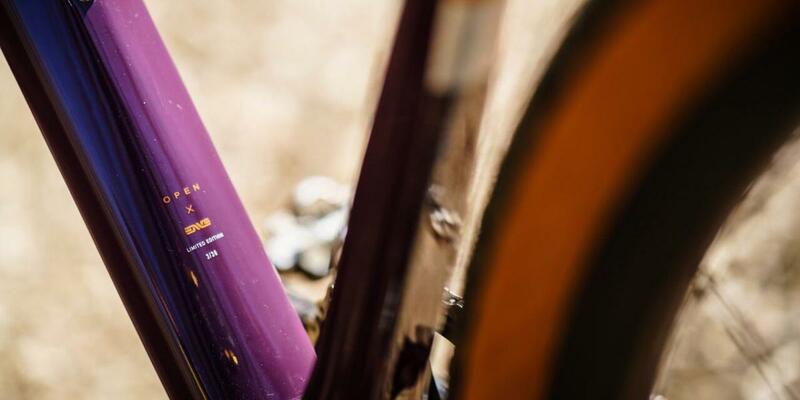 The Limited Editions usually pre-sell as soon as they're announced, and it's very rare that retailers are able to get their hands on them... Fortunately for us OPEN have just a tiny handful of this very special ENVE collaboration available at very short notice. Only 35 of these special bundles will be produced, so this is really something very unique. OPEN NEW U.P. 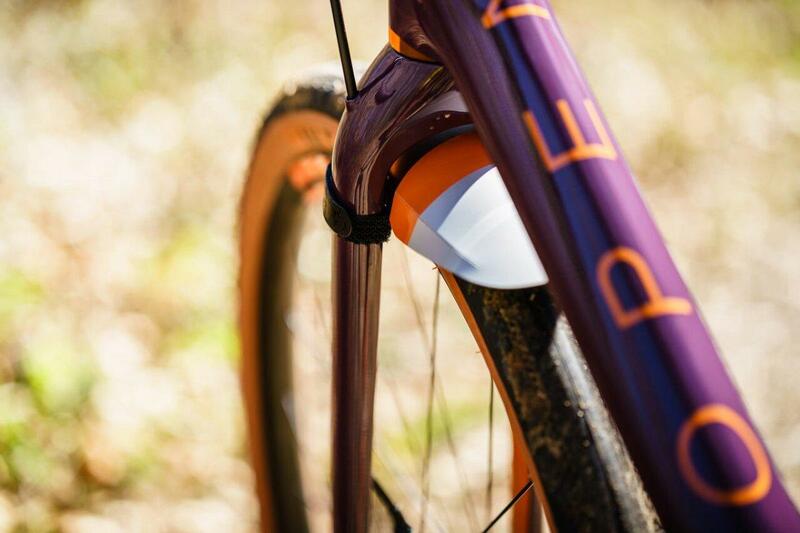 custom painted frameset. 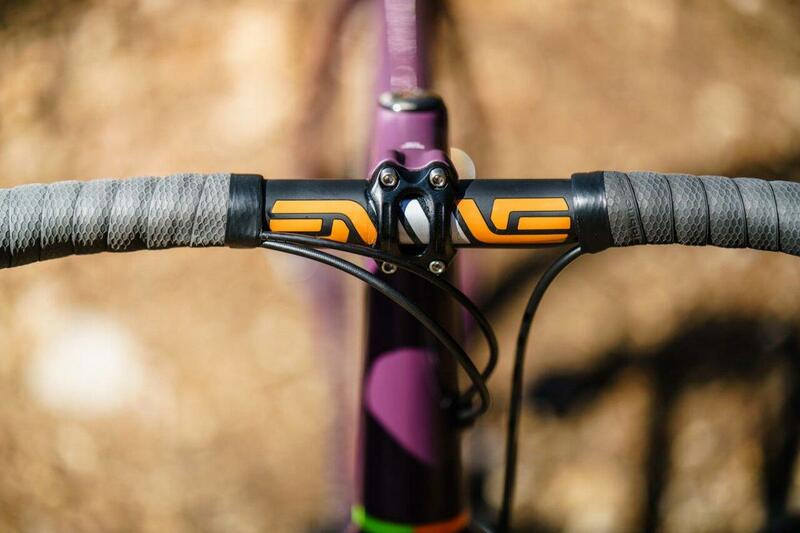 ENVE custom painted stem, compact handlebar and seatpost. 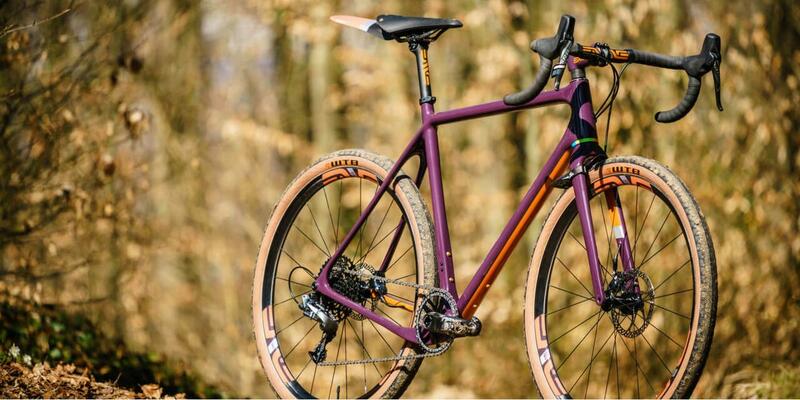 The design of this limited edition has been done by Jonny Hintze from ENVE. The inspiration for the colour scheme came from the mountains around Moab, Southern Utah. We can supply as-is, or build it into the complete bike of your dreams with your choice of wheelset and gruppo. £3999 incl VAT for the frame/stem/bar/seatpost/saddle/fender package. They are due to arrive with OPEN around the middle of June, but if you want to grab one of these you'll need to pre-order now, there are only a couple left!